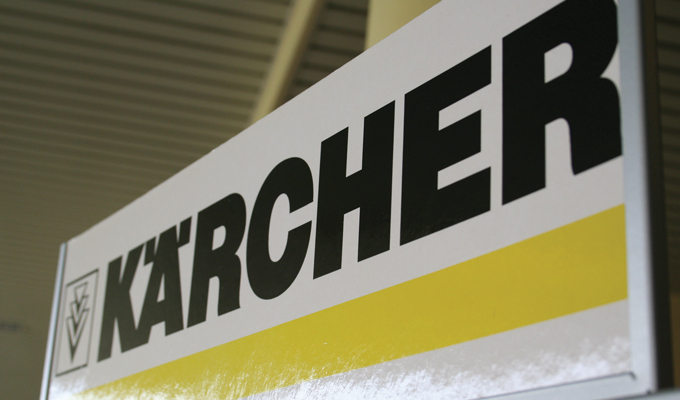 The Kärcher Center in Elversele has been using SDP Distripack, software developed for wholesale businesses, for a long time. The program manages articles from purchase through sales. Ms. Marina Verstraeten, manager at Kärcher Center L. Van Mol explains why she is so satisfied with the SDP service. Ms. Verstraeten: “The Kärcher Center Van Mol in Elversele exists since 1981. It started with three pioneers and became a company with around 17 employees. The assortment of products kept on growing, requiring more staff. First, our location was across the street, but this place soon became too small. Now our assortment includes more than high-pressure cleaners. 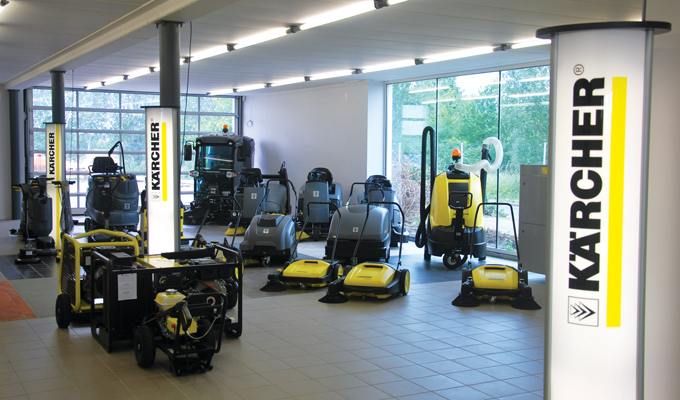 We also sell vacuum cleaners, scrub machines, sweeping machines, water filter installations etc. 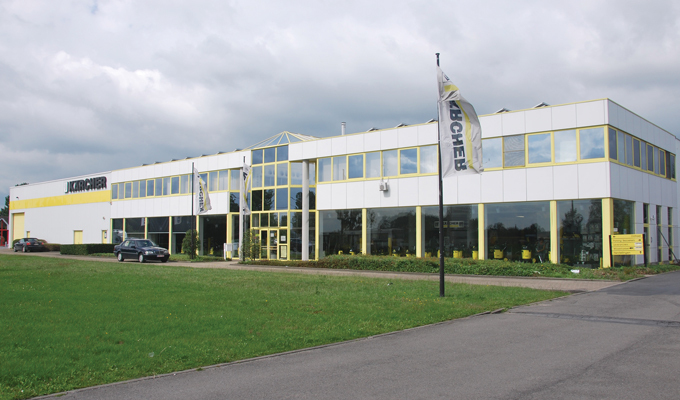 The Kärcher Holding in Germany is the Kärcher Center's supplier, the administration for the Benelux is done in Hoogstraten. The center in Elversele is completely independent and has the highest turnover rate worldwide. It keeps on growing, because to stand still is to regress. Besides supplying companies, we also have many private customers we want to provide instant service to." “SDP Distripack is the all-in-one solution we were searching for. We can switch between modules with no hassle. This is useful for people on the work floor. There are hardly any problems. And when an issue arises, SDP always helps us. After the implementation of a new project, SDP will follow up. The Distripack team knows our company very well and finds a solution instantly if needed. That is certainly a big plus. Do not hesitate to contact us for a non-binding demonstration in your company.